Sarah has got a sister called Esther and they both live at Bethany. She also has got a brother and she is the youngest in her family. Both of her parents are alive but divorced when she was still in her mother’s womb. After she was born, her father never wanted to take any responsibility so the mother struggled very much. 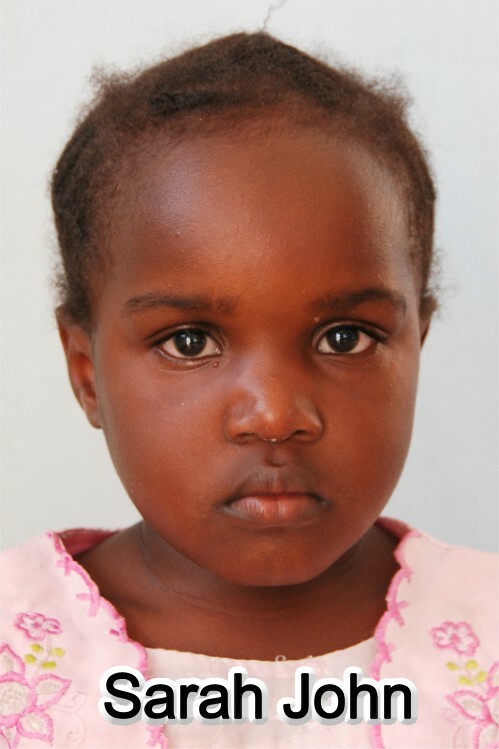 Sarah’s mother has got a son who is very ill so he needs a lot of care, should be taken to a big hospital in Mwanza every month for check up. She could not afford to do both at the same time that’s why she approached Bethany for assistance.